The champagne is in the fridge. 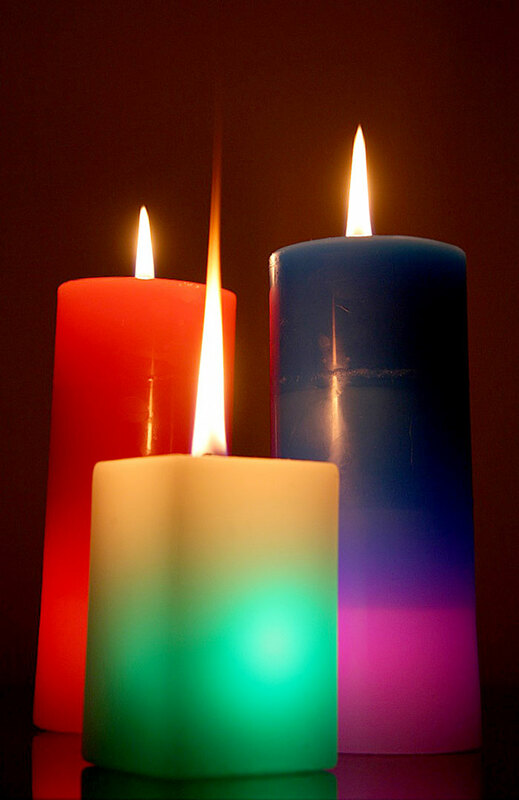 The candles are lit. The salsa music is cued on the CD player. 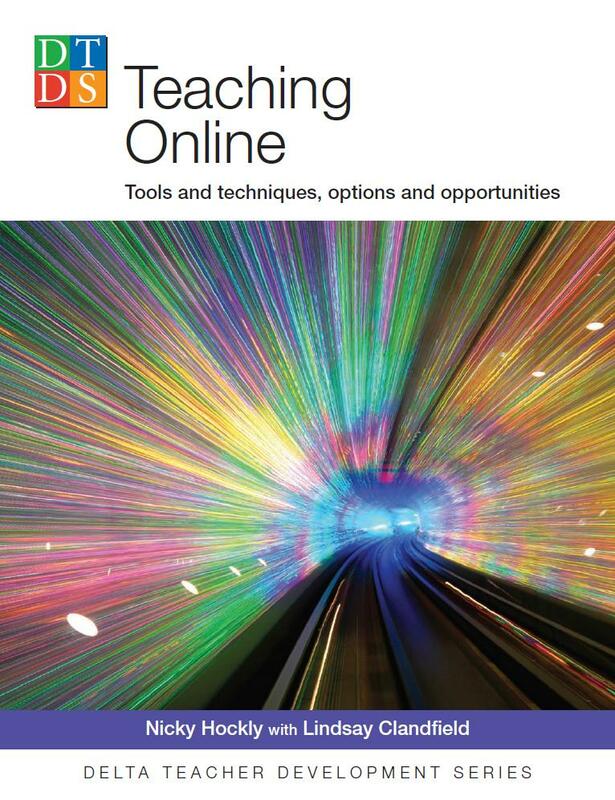 I’m breathlessly awaiting that knock on the door… Yes, you’ve guessed it, I’m waiting for the arrival of Teaching Online, hot off the press! Co-written with Lindsay Clandfield, and several years in the making, it’s a serious reason for celebrating. I don’t know about you, but I find writing books quite hard work. So the temptation for a major party when one is finally done and dusted is immense. Even if it is only my partner, my daughter and myself celebrating, I plan on doing some serious dancing when it drops through the letter box. I’m doing some guest blogging this month over on the Delta Development blog, where I hope you’ll join me (it’s starting to feel a bit lonely over there!). So posting here will be on pause for a few weeks. Have read the book, great work you two! Enjoyed reading that, Nicky, it’s got some really great ideas in it. Can I ask one thing? 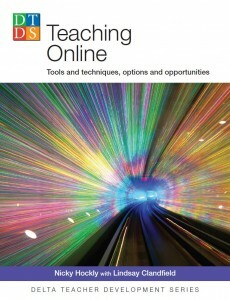 Why did it get called “Teaching Online” and why didn’t “English” or “languages” get in there somewhere? Until you actually start to dip into it, as an English teacher perhaps not actually doing any online teaching (yet? ), perhaps it wouldn’t occur to you that there’s a lot of good stuff in it for you…? Thanks for your comment, Tom, and glad you enjoyed the book! Lindsay and I decided along with the publishers to make the title ´Teaching Online´ for two main reasons: it’s short (which keeps it in line with other titles in the Delta Teacher Development series), and also many of the activities can be applied to other online teaching fields, if you remove the focus on language. So we use quite a lot of these activities ourselves in our online teacher training courses, for example, not just online language teaching. Hope that clarifies things for you! Thanks for clarification, Nicky :-)! You certainly could use LOTS of the ideas in other fields, including teacher training, but I still wonder how many English teachers teaching largely face-to-face will miss a stack of great ideas and some wonderful tools they might not be familiar with. Anyone teaching with 1:1 computing (by which I mean with netbooks, as we are now doing in many local schools here in Barcelona), for example, isn’t really teaching online but is still going to find lots of easily applicable ideas.